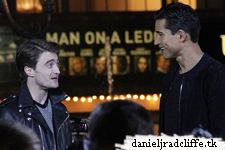 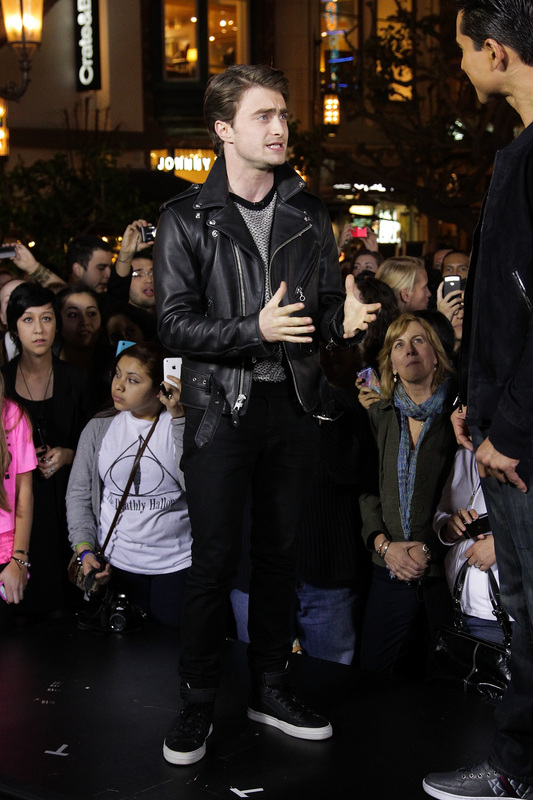 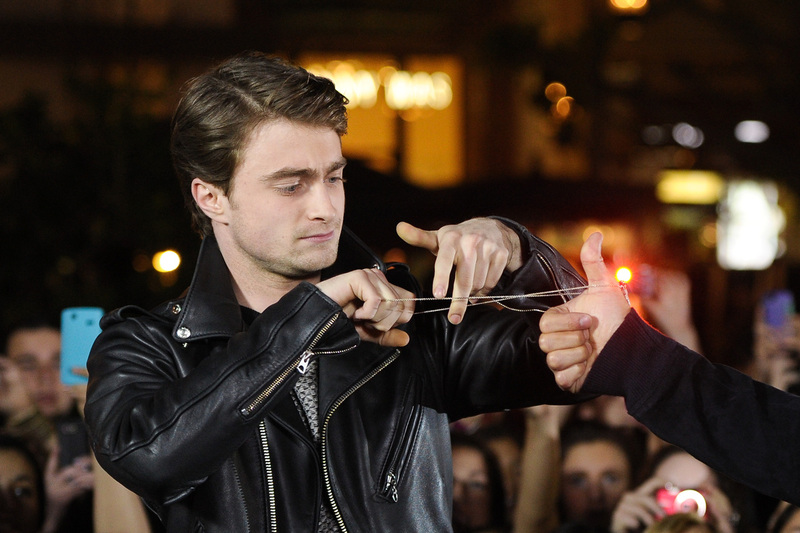 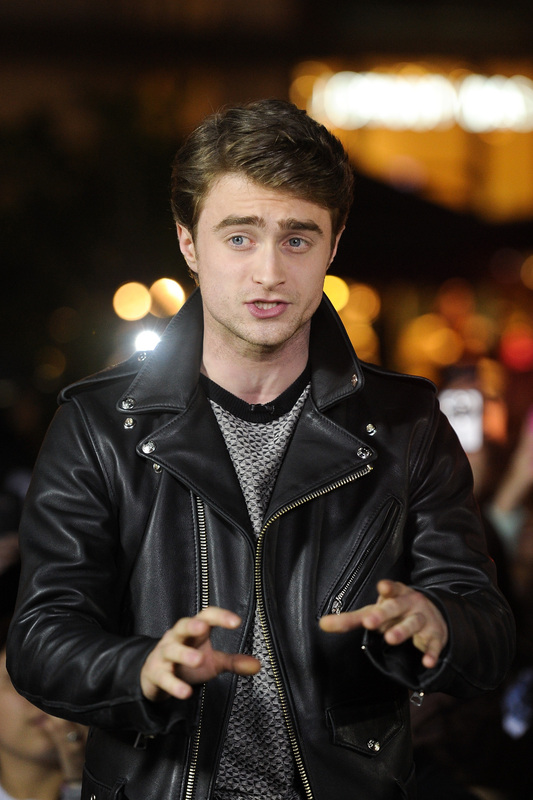 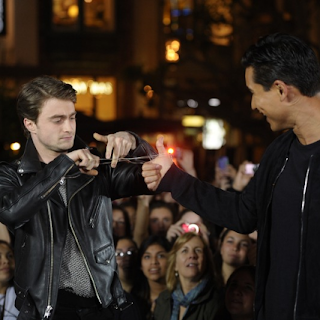 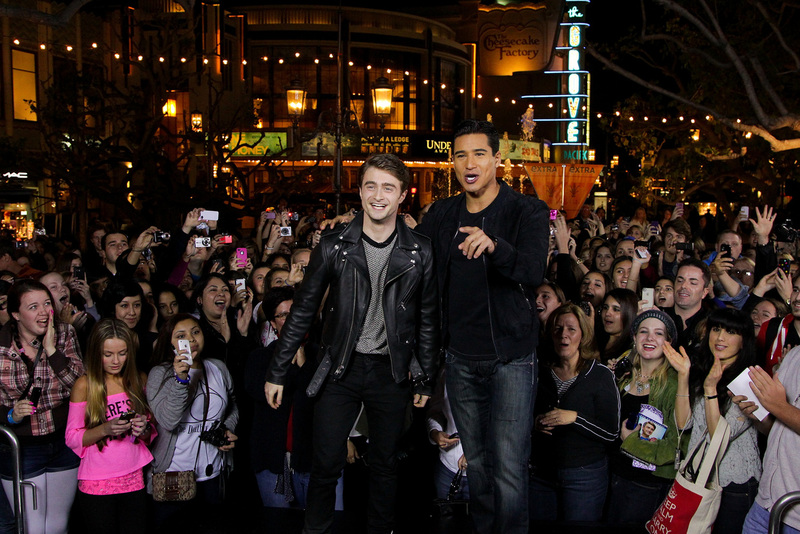 Daniel was a guest on Extra during the LA premiere of The Woman in Black on 2nd February. 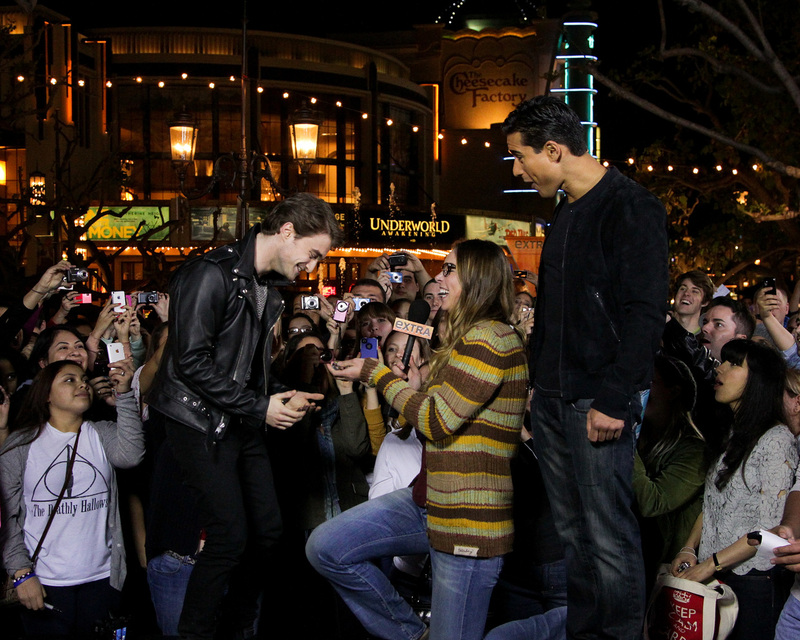 He did a trick and also got a surprise proposal. 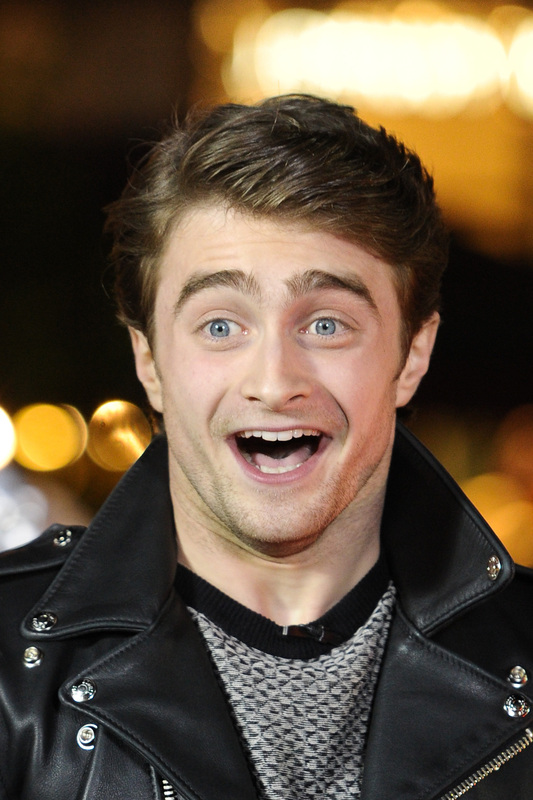 Update: 30th December 2016. 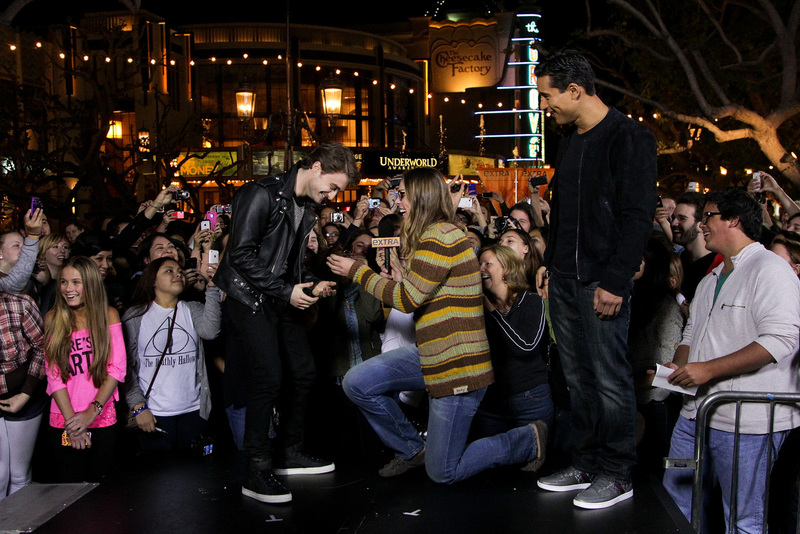 More photos via The Grove on Facebook.